Hwy 55 Donnelly, ID. | MLS# 98596801 | Robert Lyons | Century 21 Whitewater Clark | (208) 866-3557 | Contact me to request more information about our real estate company. | McCall Idaho Homes for Sale as well as a 4 county area. I am also a top listing agent for our region. Beautiful open pasture and great wooded area, the best of both worlds. Great views in all direction with NO CC&Rs. Access with culvert already in place on Hwy. Most of the west 1/2 of the property is wooded and the east half is nice open pasture. 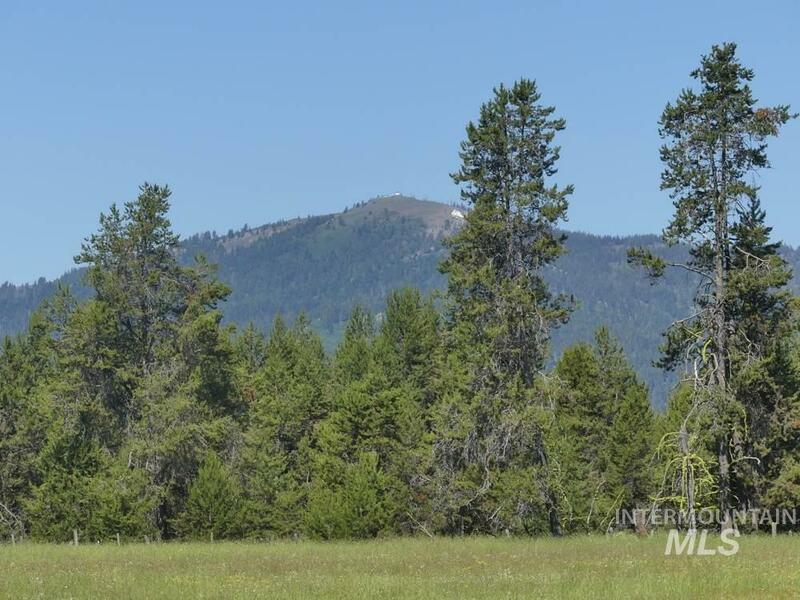 Adjoining 20.9 acres to the North also on the market and could be purchase for over 42 acre parcel.Great views of Brundage, Tamarack, No Business and Jughandle Mtn.